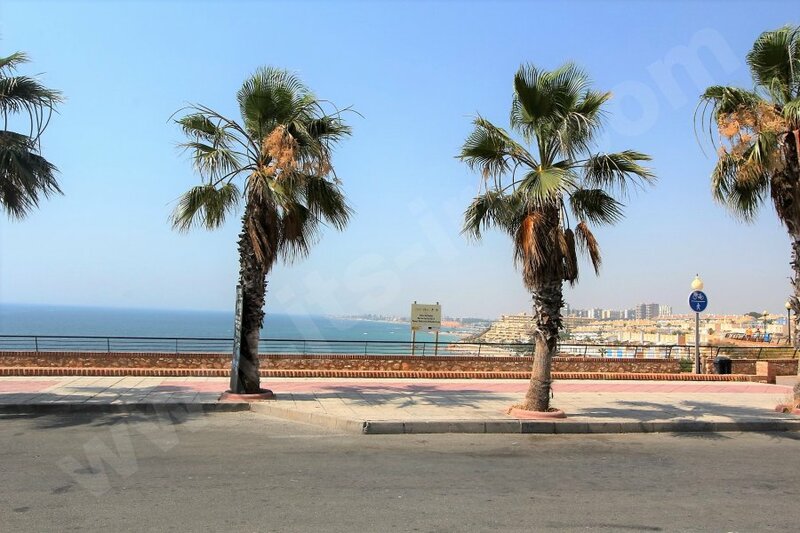 We are pleased to of­fer several well located “COMMERCIAL UNITS” in Pilar de la Horadada, they provide a great opportunity to take over the FREEHOLD of a these well-positioned units that will provide you the opportunity to create your own business. 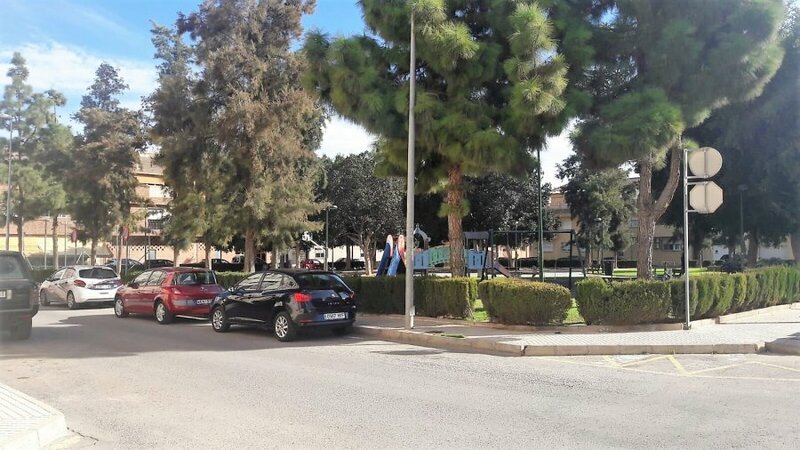 We are pleased to of­fer for sale a large commercial unit on the La Finca Commercial Centre, Algorfa. 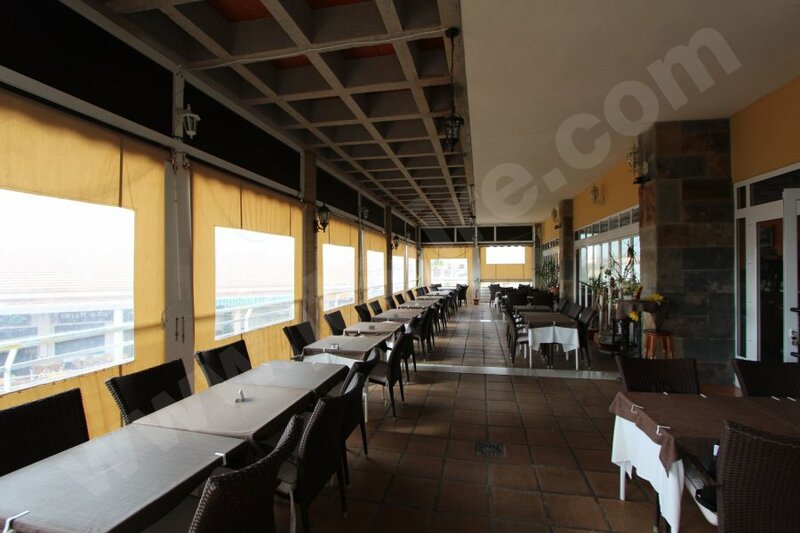 This is a great opportunity to take over the freehold of a well-run and established restaurant which has a great reputation which has been built up over time by the current tenants. 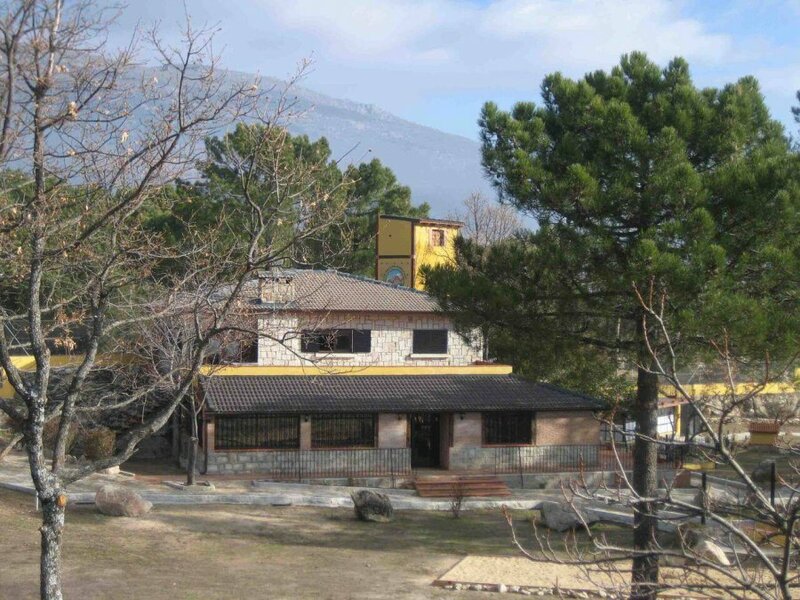 This is a great investment opportunity to purchase the freehold of stunningly located rural hotel in the Madrid province. 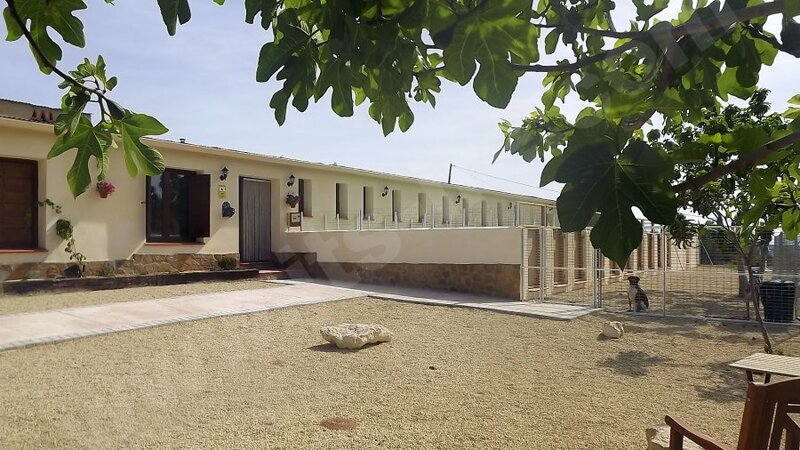 We are excited to offer this UNIQUE BUSINESS OPPORTUNITY, which comprises of a fully licensed & legal luxury boarding kennels, which is registered as Núcleo Zoológico with the college of veterinary surgeons of Murcia as well as a lovely standalone Residential property, which is all on one level. 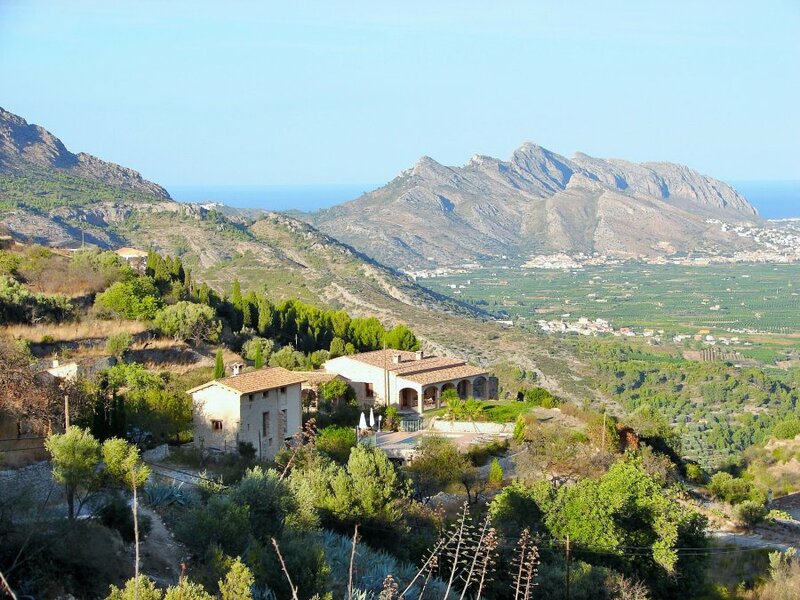 This is a really unique opportunity to purchase a palace home in the historic Village Centre in the province of Alicante. Camping and Glamping in Spain! Beautiful boutique hotel for sale in the stunning Costa Tropical region.